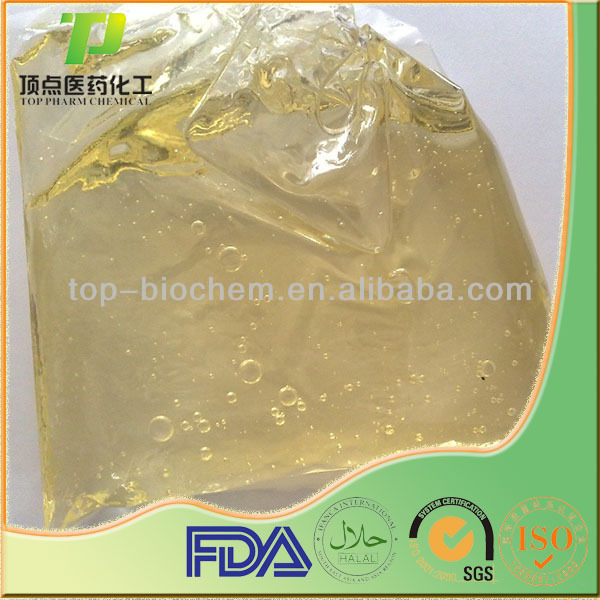 Plant Sterol Esters 95 FF is obtained by esterification of free plant sterols derived from vegetable oils, with fatty acids obtained from vegetable oil. 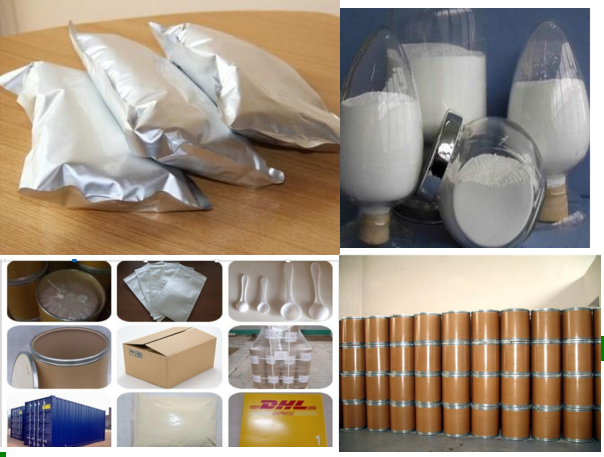 Plant Sterol Esters 95 FF is a yellow viscous oily paste at ambient temperature, and above 50°C/122°F it is a clear oil with typical fatty odor and taste. Mixed tocopherols and ascorbyl palmitate are added as antioxidants. 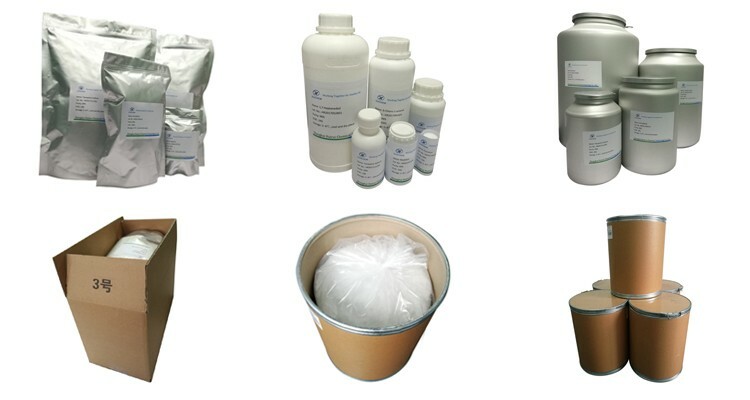 Plant Sterol Esters 95 FF is intended for use in dietary supplements and in food applications*. 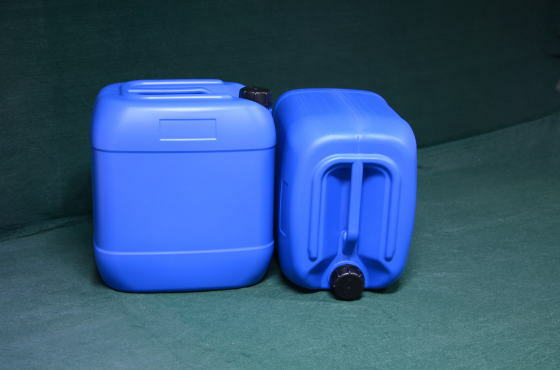 Keep cool between 4�C8 °C / 39�C47 °F for maintaining product freshness. 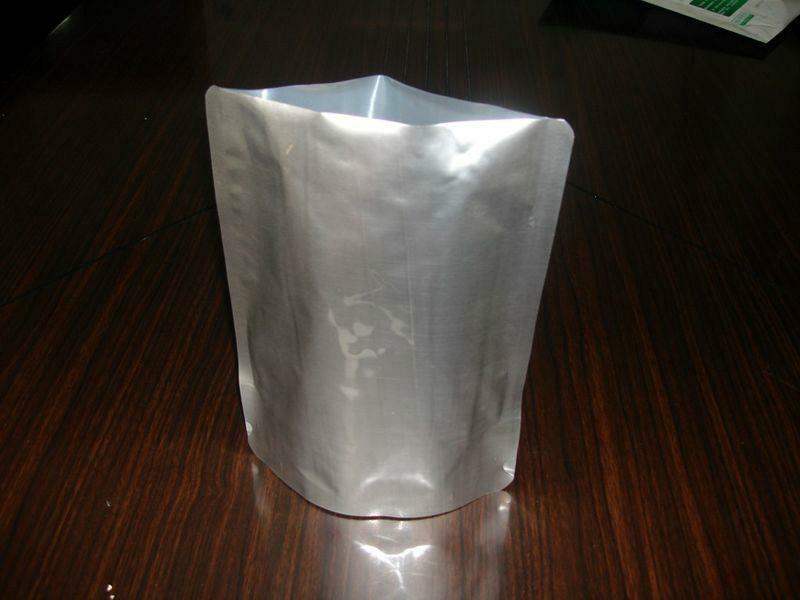 Protect from heat, light and oxygen. 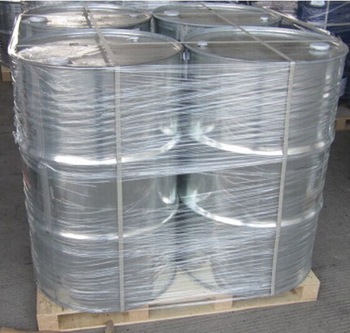 Plant Sterol Esters 95 is available in 25kg and 180kg steel drums with food grade coating and 2’’ and 3/4’’ opening. 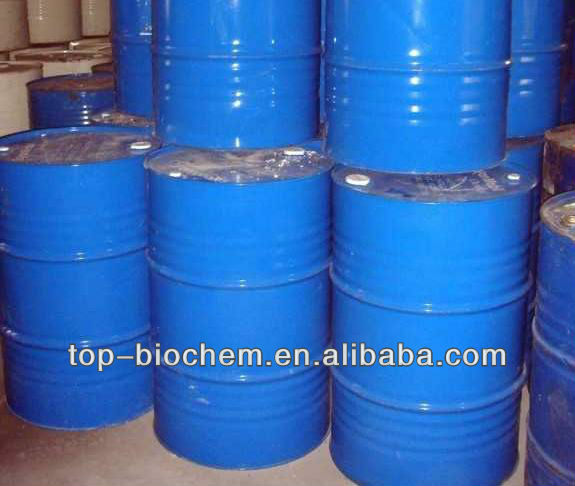 Plant sterols esters are fat soluble substances that are easily blended with oils and fats. 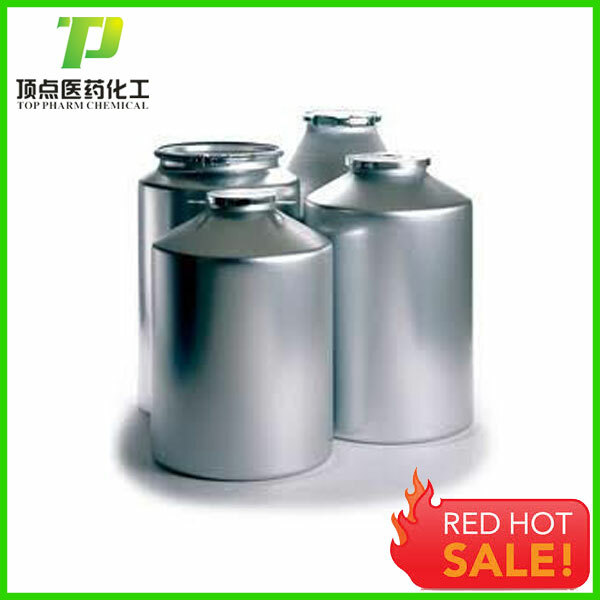 Addition of Plant sterols esters to milk or other water containing food products requires emulsification. 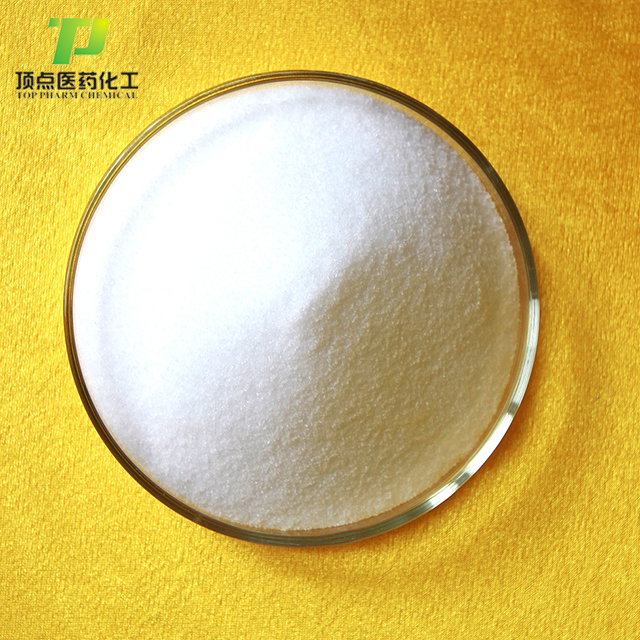 Plant sterols esters are GRAS approved for many food applications in the United States including: vegetable oil, margarine and spreads, yoghurt and yoghurt like products, snack bars, salad dressings, health drinks, and further more. In Europe, phytosterols and phytosterols esters have been approved for the use in several specific foods such as yellow fat spreads, milk type products, and yoghurt type products. Further products containing phytosterols and phytosterol esters need to be notified to the European Commission under the Novel Food Regulation (EC) No 258/97 prior to placing on the market.